Despite the ongoing protests by the textile industry against cotton exports from the country, the union government is not likely to ban the shipments which can affect fortunes of millions of farmers. The debate though is not going to settle down soon with both textile and farm ministries maintaining their stands. Textile industry has been asking the government to delay the cotton exports from the country till January. However, by January, the US cotton crop will come into the markets and international prices, which are ruling at record high levels currently, will start going down sharply. The government is keen that farmers should be allowed to get benefit of high international prices by allowing the exports now. 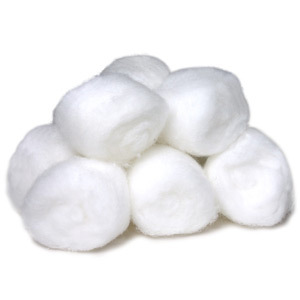 The government often finds itself in a difficult situation with regard to cotton exports.